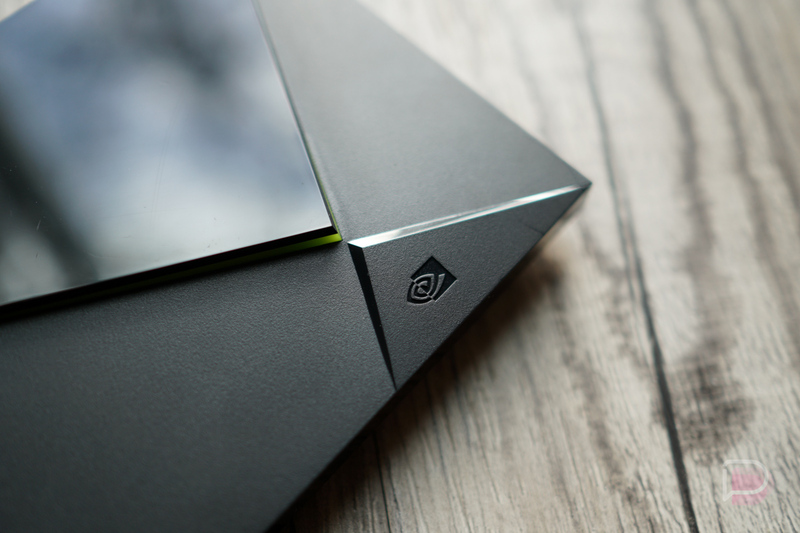 NVIDIA is hosting yet another holiday game sale, with select SHIELD TV-compatible titles on Google Play being marked down by as much as 75%. Now I truly understand why they call this the most wonderful time of the year! Games included in this sale include Borderlands 2, Alto’s Adventure TV, Teslagrad, This War of Mine, realMyst, Hotline Miami 1 & 2, as well as Riven. Seriously, there are 30 games included in the sale, so now would be a good time to spend that Google Opinion Rewards money if you have it. The full list of games on sale are listed below.